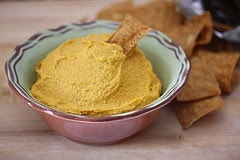 I am no stranger to odd Nutritarian desserts. And these cookies did not disappoint. Perhaps it would have been smarter to call them muffins? They are like a muffin that doesn't rise. Spoon the batter onto a cookie sheet and when the "cookie" bakes it doesn't flatten out at all. Not one bit. So the end result is something that resembles a small muffin, both in texture and consistency. The chunks of fruit inside give them a nice sweetness, but I wouldn't say that these are sweet like a dessert. 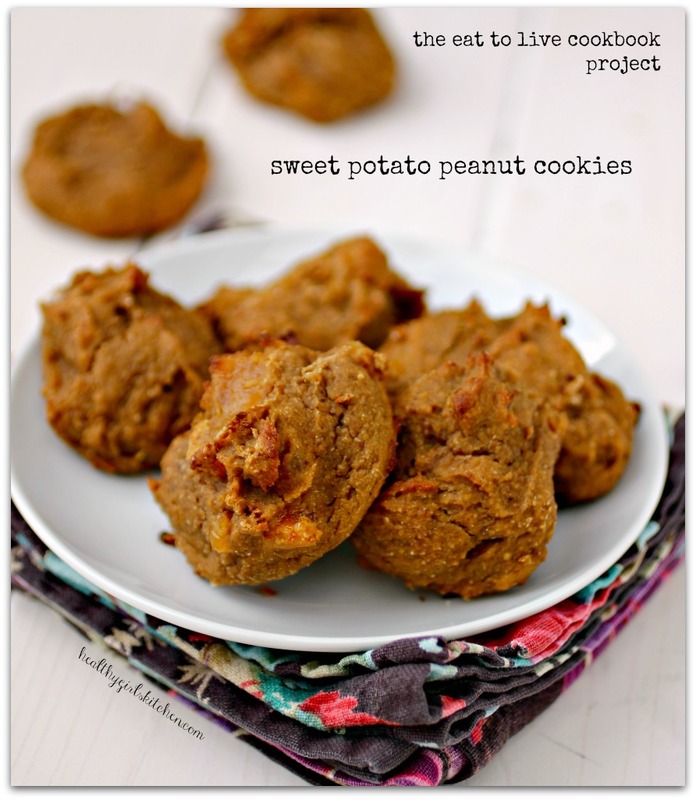 Related Post "The Eat to Live Cookbook Project: Sweet Potato Peanut Cookies"